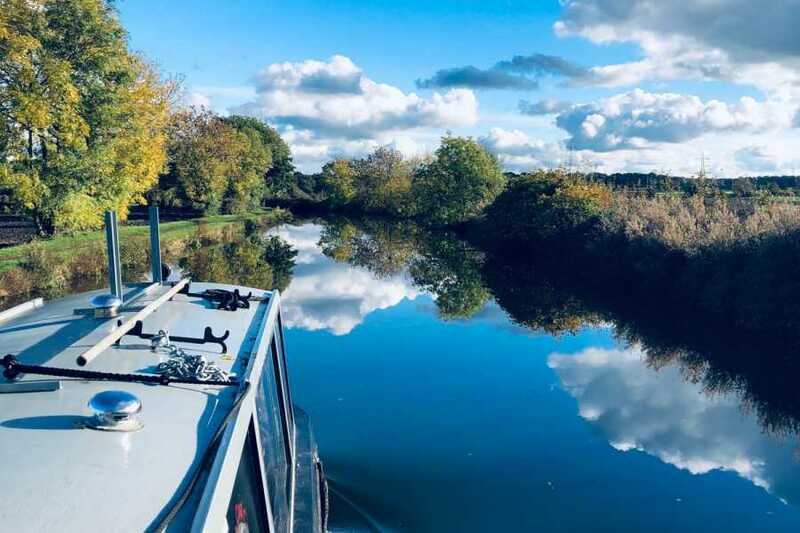 Hop aboard a charming narrowboat named Alfie Bhoy and embark on a leisurely afternoon tea cruise with a view. 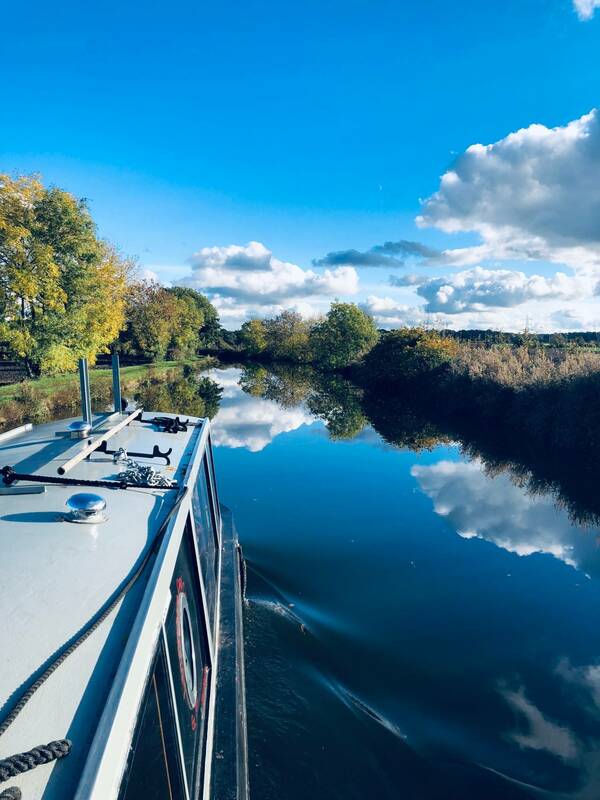 Drifting through the Lancashire waterways, with views of the picturesque local towns and villages. Get started with a refreshing welcome drink each (selected from a choice of alcoholic or soft drinks), before sitting down in the comfortable surroundings of the central heated narrow boat. Tuck into a mouth-watering smorgasbord of finger sandwiches, scones topped with an indulgent serving of fruit jam and clotted cream and a scrumptious assortment of cakes. Wash it all down with unlimited self serve tea and coffee throughout the cruise. Divine! Please note cruise will only run with a minimum of 8 guests. If there is less than 8 you may be moved to another date.